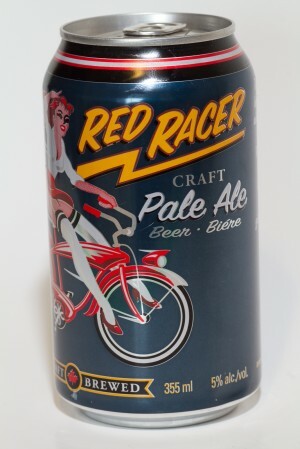 The Red Racer Pale Ale is hoppier than you may expect for a Pale. 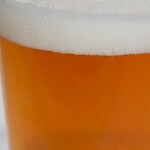 The hop is followed with a light sweetness that comes through in a slightly nutty fashion and a touch of sweetness. This is a great tasting beer that has just the right flavour combination.